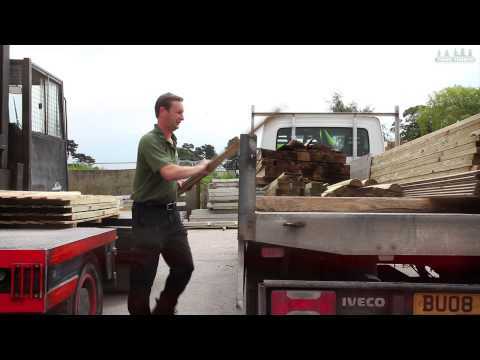 Over the last few years the Park Timber team has significantly expanded in line with the business expansion. Three of the team run from the office managing sales, purchases and office admin, complimented by an onsite Transport Manager who organises the 4 delivery drivers, with 4 yard men preparing trucks and making the made to measure orders. Scroll down to meet the team members!